It’s all about mixing Prints and Textures this season. 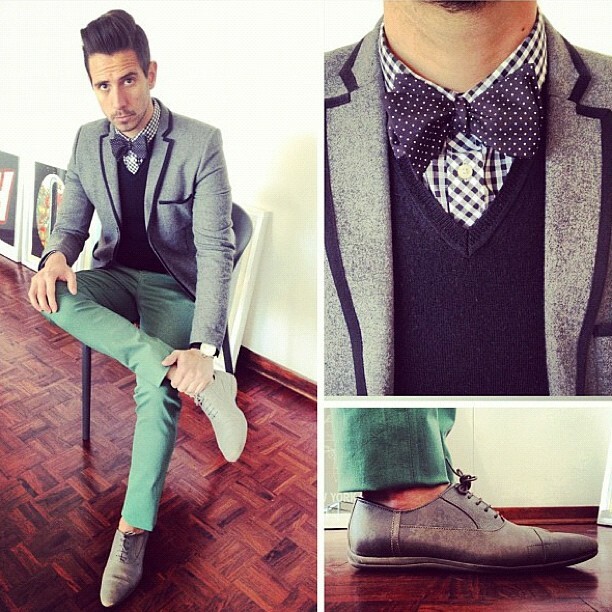 Mix and match your favorite green skinny trousers, along with a tweed blazer, striped shirt, and of course a polka dotted bow tie. Create a unique style that defines you and don’t be afraid to interchange items in your wardrobe for that classic look.